To provide transformative cycling experiences which promote a healthy, recreational lifestyle, environmental awareness, and personal empowerment for young people of all communities, especially those most in need. TFK's primary program is to partner with youth mentoring organizations, schools and community groups providing kids with an extensive introduction to mountain biking. 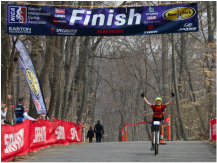 TFK hosts several events open to the community which introduce people to the sport of mountain biking. TFK's MTB Ride Club provides an opportunity for kids to join a ride group and engage with a community of kids who love mountain biking. 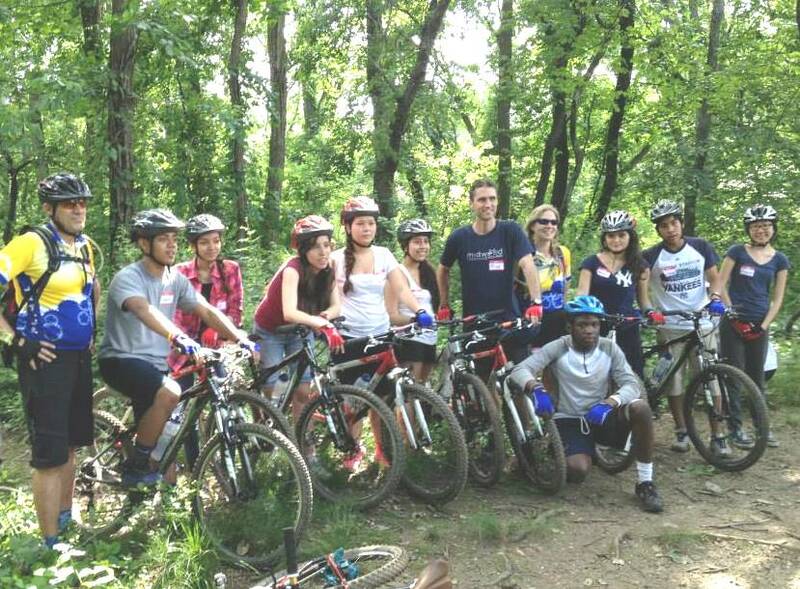 TFK's most advanced riding program for middle and high school students interested in challenging themselves and learning advanced mountain biking skills. Feel the breeze in your face. TFK Learn to Ride program teaches people ages 4 - 70 how to ride a bike or become comfortable on a bike again. Trips for Kids Metro New York is a chapter of Trips for Kids, a national 501(c)3 nonprofit youth development and education umbrella organization. Trips for Kids’ mission is to give every kid in every community the opportunity to know the joy of riding a bike and the freedom to explore the natural world on two wheels. ​Since 1988 Trips for Kids has grown into a vast network of chapters located throughout North America. Trips for Kids has enriched the lives of more than 230,000 youth through Discovery Rides, Adventure Clubs, Mobile Bike Clinics, Earn-a-Bike Workshops and Youth@Work programs that help youth to be more active, experience natural places, gain environmental and STEM-based knowledge, build confidence and develop job readiness skills.